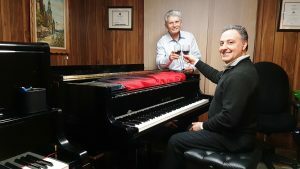 We understand and encourage uniqueness with a nurturing environment tailored to each piano student’s individual talent and career goal. Music is a reflection of our lives and piano is among the most expressive instruments capable of delivering musical experience. ... the next door for piano teacher, will consider more than just the performing ability of the teacher, will look into the professional status of the teacher, and will start their children’s piano study with the expectation of year-to-year progress toward musical competence. How to Teach Piano Successfully. Piano is a complex musical instrument that uses mechanisms not found in any other device. A professional musician usually analyzes tone subjectively, using a sense like soft, mellow, bright tone or, sharp and low pitch. The professional tuner is able sometimes, to please customer by making sound more mellow or bright, regulate the action and to bring scale to the standard of 440 MHz “A” created by J.S Bach. 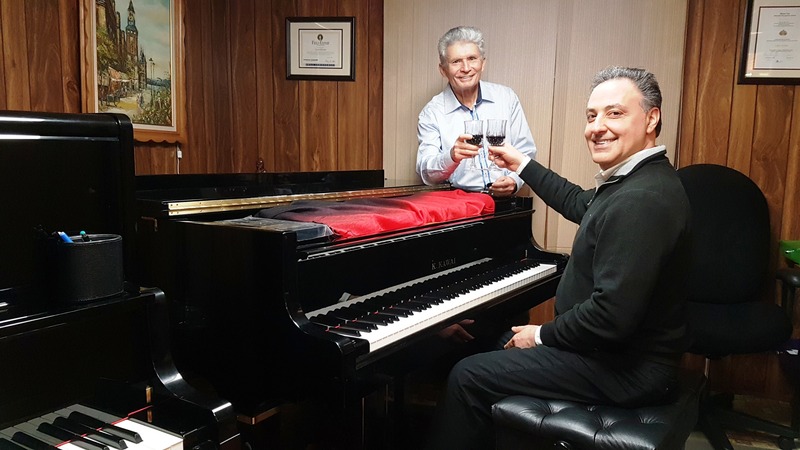 A perfectly tuned piano is a necessity for people playing piano. It must be in tune and well regulated in order to avoid hearing the music properly and be able to prepare for the ear-test component of the Conservatory exams. Like any mechanical instrument it has to be serviced at least twice a year. In public performance there is still some room for error. It could be recovered by the special study of the piece, knowledge on how our memory works and solid preparation however, the perfect recording require ability to stay focused through entire recording which is even more difficult. After successful recording session artists and students are more confident in their abilities to deliver expressive musical performance without any glitches.